Both Spain and Portugal are long odds-on to qualify from World Cup 2018 Group B, but while the reverse forecast on the pair is just 1/3, more enriching betting opportunities in the section abound. Click the links to visit World Cup 2018 Group B Outright markets or team markets for Iran, Morocco, Portugal and Spain and read on for the reasoning behind our selected bets. The two outsiders for qualification meet in the opening game of Group B and with neither likely to want to surrender the advantage in the match which will provide their best chances of a win, they may well cancel each other out. Iran conceded just five goals across 18 qualifying games, while Morocco didn’t concede at all in the six competitive games they played en route to Russia. With no goalscorer also a winner if only own goals or those scored by a goalkeeper happen in the game, it’s the thinking man’s correct score 0-0. The Seleccao have been in fairly ropey form since securing their place at the World Cup and, but for a last minute Cristiano Ronaldo brace against Egypt, they’d be winless in their last five games. 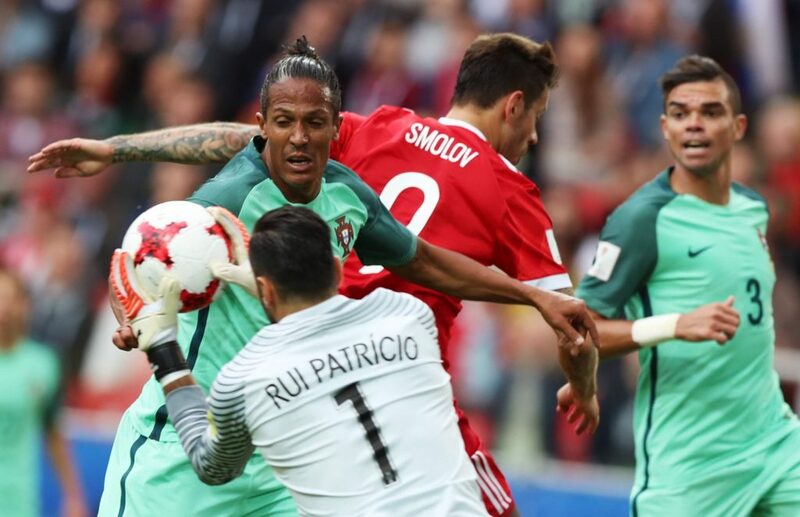 If they lose to Spain in their first fixture, an uphill battle to reach the knockout stages will ensue and with Iran and Morocco both having advertised their defensive prowess in qualifying, Portugal could easily drop further points. Sardar Azmoun is the favourite in this market and with 23 goals in 32 outings for his country, including 11 in qualifying, it’s easy to see why. Yet teams as lowly as Guam and India were among his victims. He netted only five times in 28 club outings for Rubin Kazan last term, whereas the selection finished Eredivisie top goalscorer with 21 strikes, becoming the first Asian player to secure a golden boot in one of the big seven European leagues in the process. At just 24, he comes into the tournament in the form of his life and his best years ahead of him and can show just why he’s been terrorising Dutch defences all season.